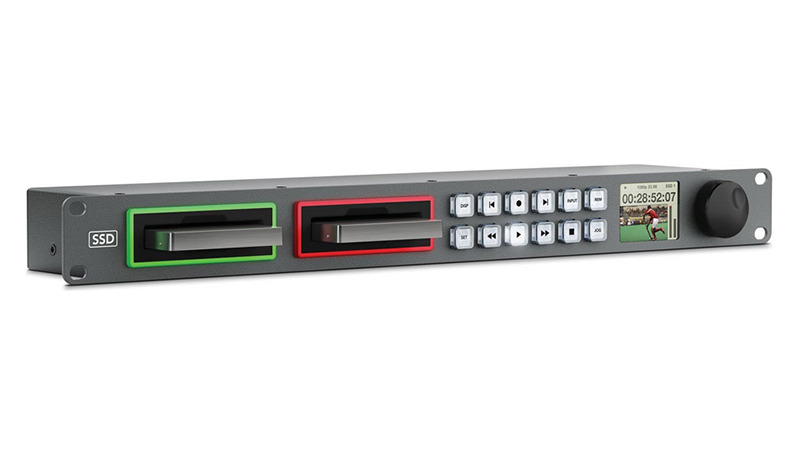 The Blackmagic HyperDeck Studio 2 works like a regular broadcast desk and supports dual disk slots for unlimited recording. The moment one disk is full, recording can continue to the next disk meaning you’ll never miss a shot and avoid having to re-film anything that could have been missed. The HyperDeck Studio supports uncompressed and compressed DNxHD recording into QuickTime and MXF files so you can simply mount the disks and edit the media directly without having to do any file copying, saving you time and effort. 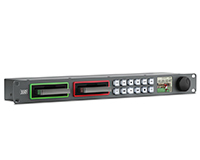 The Blackmagic HyperDeck Studio 2 is perfect for live production, instant replays and disk server use. Take one on a HardSoft leasing scheme today, and in two years you could upgrade to new equipment, never be stuck in the past again!